As the saying goes, ‘the only certainties in life are death and taxes’. We can’t predict what life has in store and when it comes to things like premature death or serious illness we usually think, ‘it will never happen to me’. The above scenarios are driven by your untimely death and most of us think that it won’t happen to me! 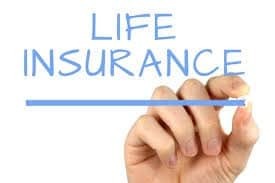 The monthly premium cost of the life cover protection is often the main deterrent when deciding on whether to take out life cover protection on our own lives or the lives of others and on this basis, the majority of us decline the opportunity to get life assurance. 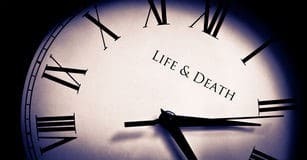 This blog is mainly highlighting the fact that you can pay a relatively small monthly premium for the comfort of a significant lump sum pay-out in the event of death. Are you aware that there are many other additional benefits with a life term policy as well as some optional extra benefits if you would like additional types of cover. You can avail of this option more than once. The payments you make will reflect this. This optional extra is sometimes referred to as a “conversion” option. 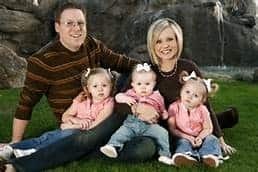 John and Mary are married with 3 children. John has a salary of €75,000 and Mary is a stay at home mum for the foreseeable future. John is 44 and Mary is 41 years of age. What is the ideal level of life cover to have to protect their family for the foreseeable future? Good Question – there is no perfect science or mathematical equation to answer this!! Let’s settle on €500,000 on both lives. The perception that you have to take out life cover for ever or for 30 or 40 years is there but in most cases is not realistic and will probably be unaffordable today and into the future. One option is take out a 15 year term cover on both lives with conversion (guaranteed cover again) and should you not have a claim within 15 years, you have the option to take out a further term for the same or lower level of protection. The main advantage in this scenario is that (1) the monthly cost would be substantially less for a 15 year period and (2) there is no further medical evidence required to put this additional cover in place in the future. Hopefully as outlined above, there is scope for everyone to have some level of life cover along with additional benefits, if required. It is recommended that you seek financial advice before challenging your life cover needs and requirements and determining the overall cost. At First Choice, we have a range of life insurance policies designed to give you the peace of mind that your family will be looked after in the event of your death. 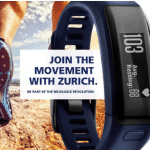 First Choice are a multi-agency intermediary and we will quote, with all the life companies on the market, to ensure you receive the best value product to match your personalised requirements. If you would like to discuss your options further, please contact me on 061-317260 or email jim@fcfs.ie. 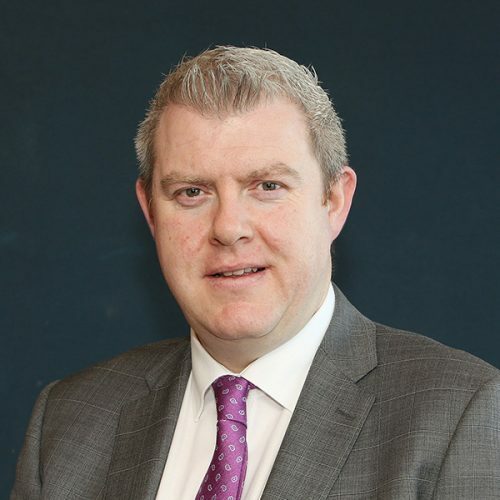 Jim Wallace RPA SIA QFA ACCA is a Qualified Financial Adviser (QFA), a member of the Life Insurance Association (LIA) and is currently seeking membership to the Irish Institute of Pension Managers of Ireland. Having gained valuable experience in the Life and Pension industry to date together with an ACCA qualification gained with Deloitte and further time as a Financial Accountant with Element Six, Jim’s experience to date has made him a very welcome addition to our team.His overall financial knowledge gives First Choice a great advantage when assessing goals and delivering financial targets and strategies for both our Corporate and Individual customers. Growing First Choice’s position in the corporate market is a goal that he has set for himself while increasing our client base as a Pensions Specialist. His focus is to provide ‘best advice’ to our customers at all times.